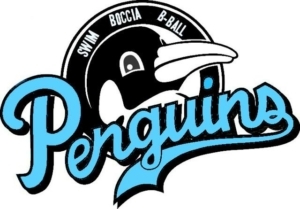 The Brock Niagara Penguins Open Boccia Qualifier will take place at Brock University on Saturday, March 31 from 10:30 am to 3:30 pm. 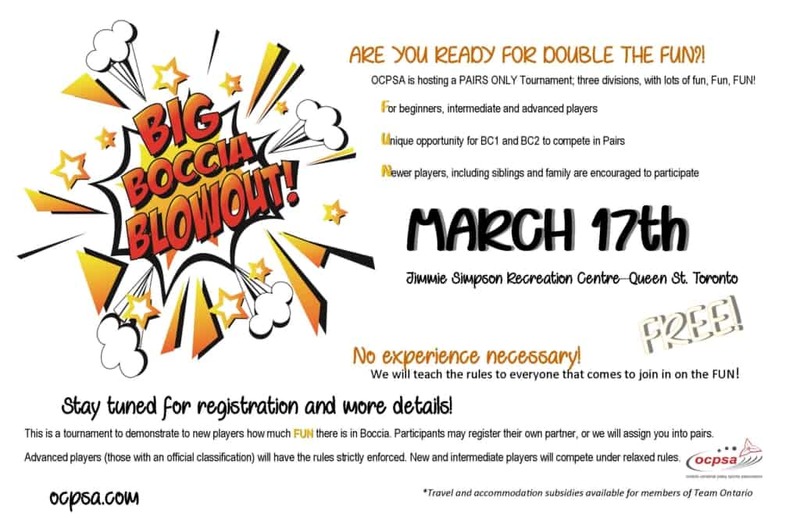 PLAYERS OF ALL ABILITIES ARE WELCOME! 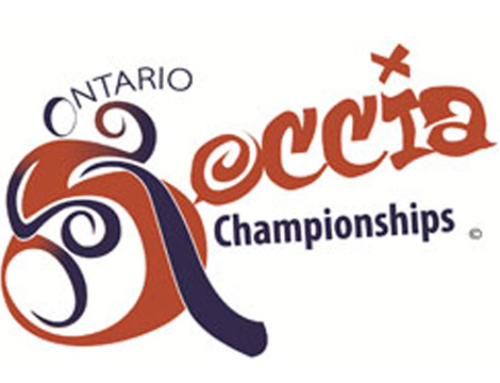 This event is part of the Ontario Regional Boccia Series and could be used as qualification for entry to the Ontario Boccia Championships, the provincial championship for the sport of boccia in Ontario. 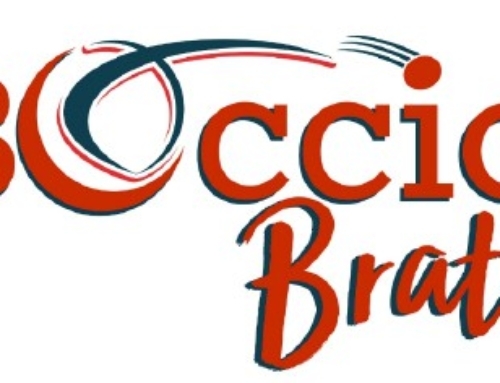 Please complete the registration form and email to loretta.davis2003@gmail.com by March 17, 2018.